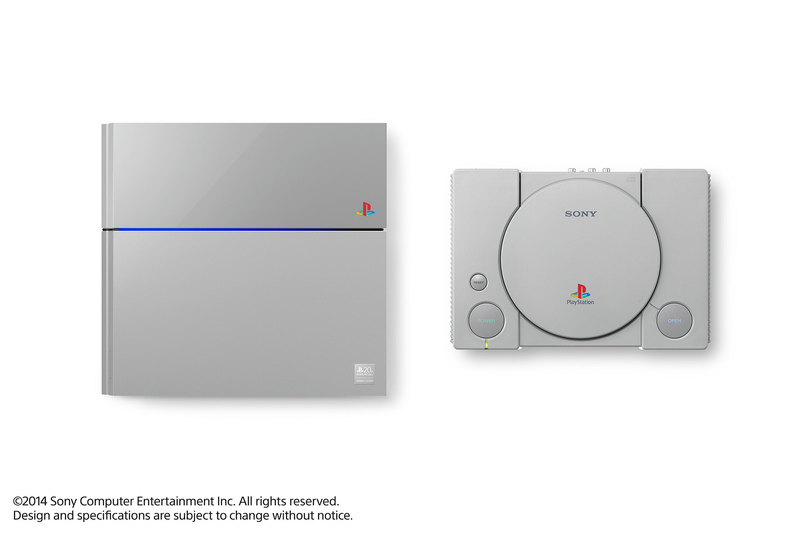 The Sony PlayStation, released December 3rd 1994 in Japan, turns 20 years old today. I grew up with the PlayStation and thought I would reminisce about it for a little while. I came late to the PlayStation party as I was pretty die hard into Nintendo at the time. I had grown up with a NES, SNES, Game Boy, Virtual Boy (yes, really), & N64. It got to the point with the N64 where the quality games being released for it were few and far between due to lack of good 3rd party games. The good games that did come out, mostly by Nintendo & Rare, were also really expensive, due to Nintendo’s undying support of expensive cartridges. Not having a job at this point in my life really made the PlayStation with it’s amazing library of 1st & 3rd party games as well as the much cheaper prices for it’s CD based games very attractive. I received my PlayStation from my parents for my birthday and still own it to this day. I would love to take a minute now and comment on a few of my favorite games. I will not be able to list them all but will talk about the ones I absolutely loved the most. Tony Hawk’s Pro Skater 1,2, & 3 – This game was everything to me as a kid. I played it countless hours and with every character to unlock all the videos (especially the bails videos!). I bought a skateboard, skateboard shoes and clothes, skateboard magazines, & skateboard DVDs all because of these games. Later games in the series lost their way but the originals still hold up to this day. Also- Superman by Goldfinger is still a jam! Spyro the Dragon 1, 2, & 3 – Before they were making Ratchet & Clank, Resistance, & Sunset Overdrive, Insomniac Games was making the best 3D platformers on the system starring a cute dragon names Spyro. I loved and completed all three of these games. Parappa the Rapper & Umjammer Lammy – Two of the greatest music games ever released, these two games by Japanese developer NanaOn-Sha are absolutely fantastic. It had an unforgettable cast of characters, Instructor Mooselini & Chop Chop Master Onion being two of my favorites. I still find myself listening to the soundtracks from these games today. NFL Blitz – There will never be another game like this one. NBA Jam but for football, this game was perfect. I played so many hours of this game as a kid. Learning all the secret codes, late hits, & throwing the ball to the running back who throws it back to you who jumps to avoid the sack and throws the ball while in the air to a receiver for a touchdown who then celebrates by pretending to ride a horse (complete with whinnying) was just a standard play in this game. Magical! Sled Storm – I haven’t played this game in a while but I know 13 year old me sure loved it. Playing split screen with my buddy while Dragula played in the background was just pure nineties enjoyment. Dance Dance Revolution & Dance Dance Revolution Konamix – I loved the two Dance Dance Revolution games released on the PlayStation. I traded in some games to my local game store to buy a dance pad, hooked up my boombox speakers to my TV, closed my bedroom door, and straight up learned this game. I’m sure I looked ridiculous but it all paid off when our local arcade got a Dance Dance Revolution machine and I could dance like a boss on it! …Or maybe not but that’s how I remember it! 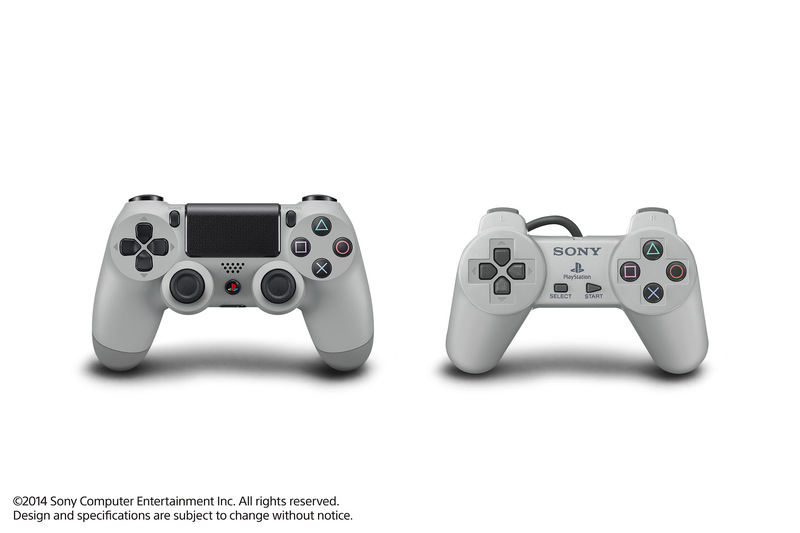 Ape Escape – The first game to require the DualShock controller. Ape Escape was awesome! From the light-saber like stun sword, to being able to see all the crazy details about each individual monkey, and best of all unlocking the twin stick shooter minigame Galaxy Monkey, this game was a ton of fun. Spider-Man – One of the few great superhero games and developed by Tony Hawk’s Pro Skater developer Neversoft, Spider-Man on the PlayStation is an incredible game. Narrated by Stan Lee and with tons of great villains to fight & costumes to unlock, this game raised the bar for licensed superhero games. So that’s a few of my favorite games for the original PlayStation. In celebration of this anniversary, Sony is releasing a special edition PlayStation 4 styled after the original PlayStation and it looks really nice. I would love to at least get one of the controllers. Here’s to you PlayStation, may you enjoy another 20 years of success!